Medical Benefits: To be added. 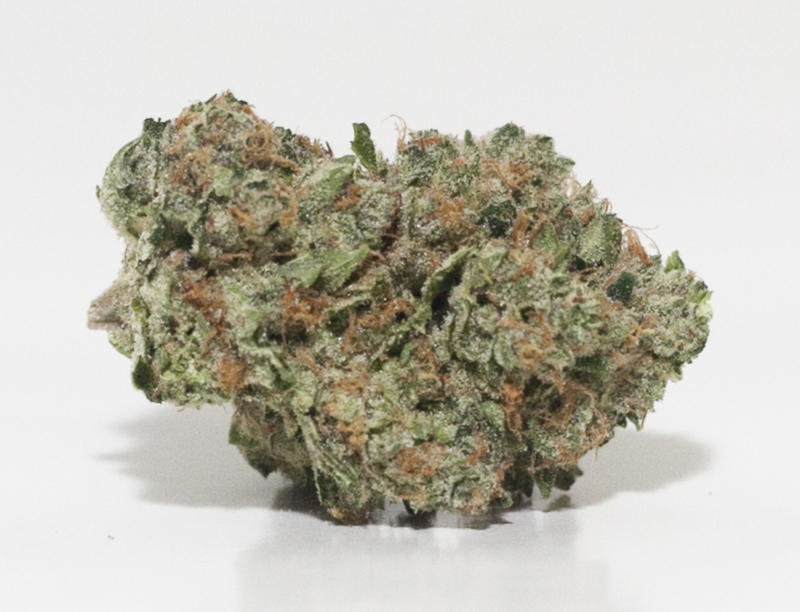 Description: TCS in conjunction with DCB offer you Sourlope a great combination of strains that will awaken your senses. TCSs’ version of Sourlope was bred onsite here at TCS. This is not to be confused with any other Sourlope that you may research online. 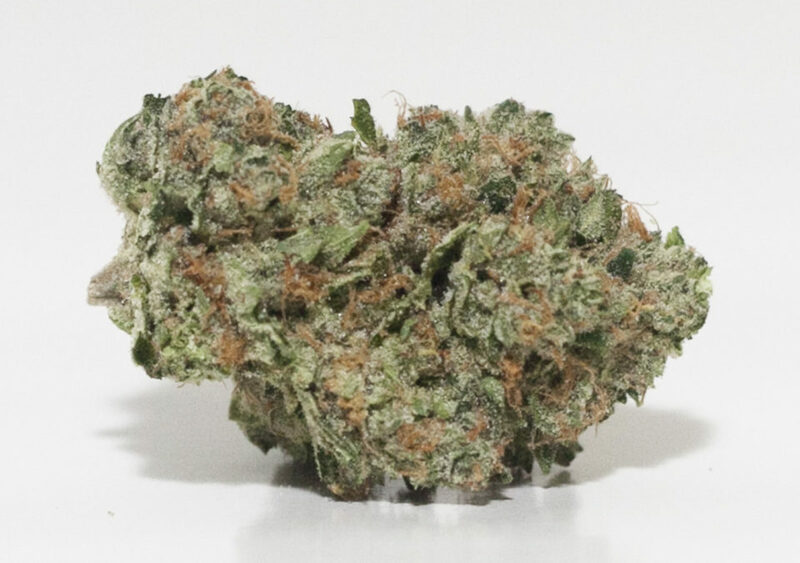 Description: Green Warrior is a sativa dominant strain that smells and taste fruity, spicy, earthy, sour and piney. Medical Benefits: Green Warrior will leave you with a feeling of euphoria, creativity, calm, numbness, appetite gain, and pain relief. Description: GG #4, developed by GG Strains, is a potent hybrid strain that delivers heavy-handed euphoria and relaxation, leaving you feeling “glued” to the couch. 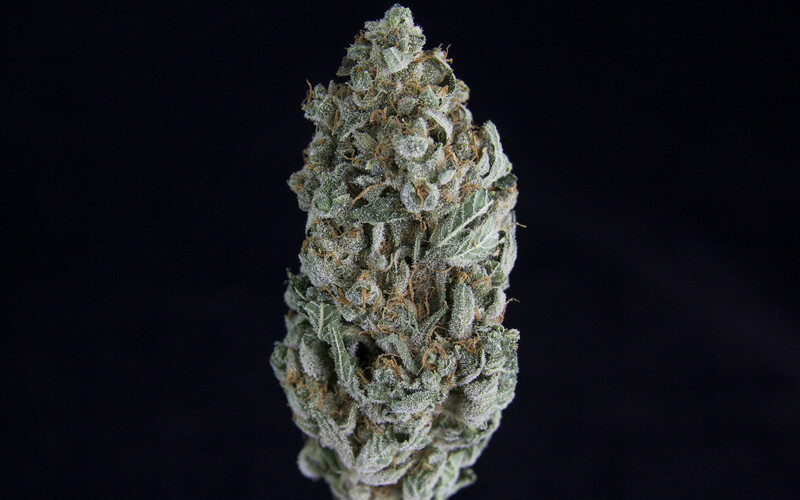 Its chunky, resin-covered buds fill the room with pungent earthy and sour aromas inherited from its parent strains, Chem’s Sister, Sour Dubb, and Chocolate Diesel. 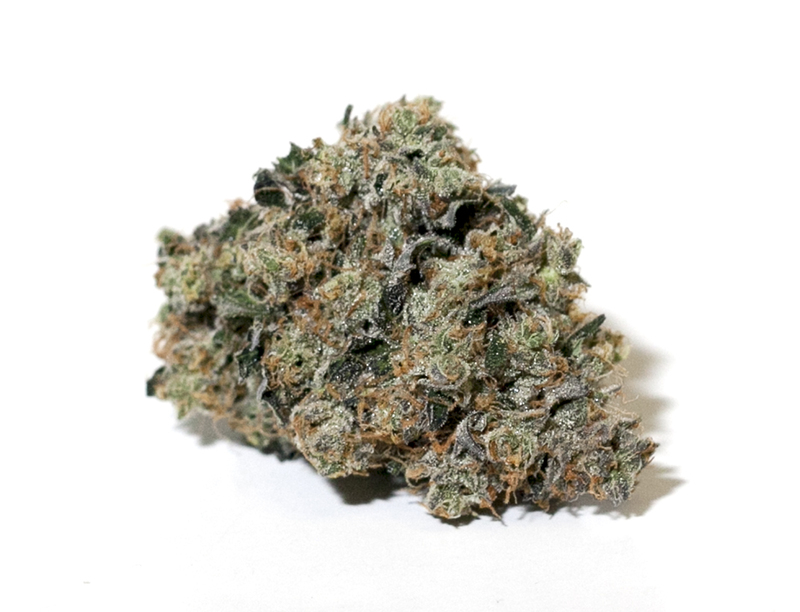 Medical Benefits: Uplifting but unlike many sativas the GG #4 is pretty laid back and should induce a mello uphoric feeling. Great for daytime or early evening pain relief or muscle spasms, without appetite stimulation. 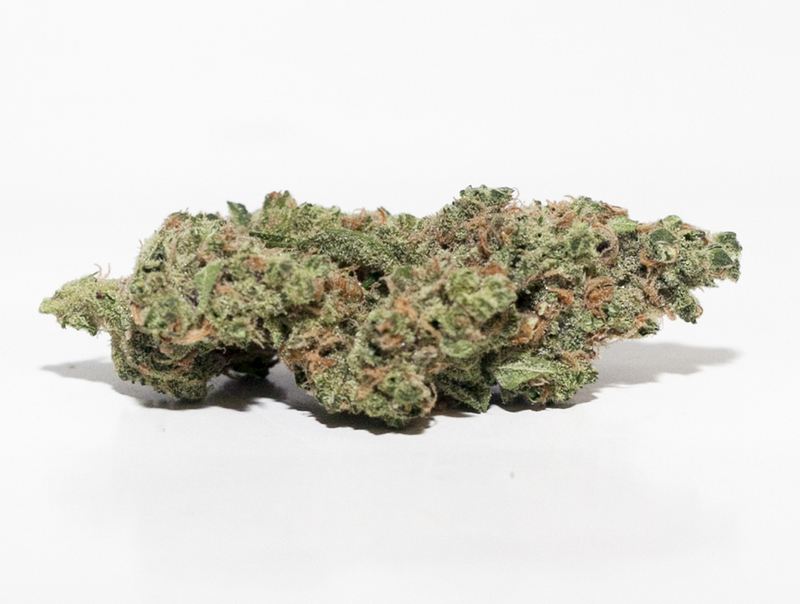 Description: Sour Kosher from DNA Genetics is Sativa dominant hybrid created by breeding Sour Diesel (AJ’s Cut) with their Multi Cup winning Kosher Kush. It’s roots can be traced to Afghanistan, Colombia, and Mexico. 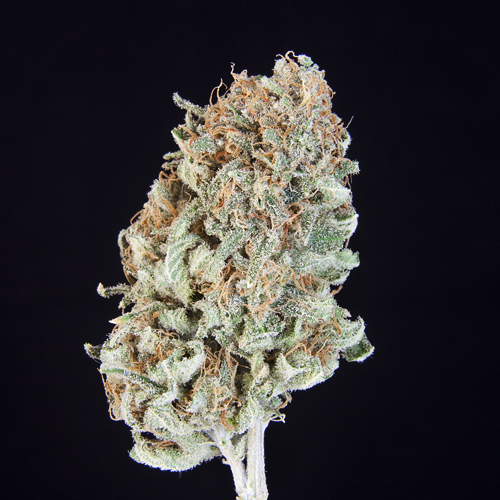 The flavor and aroma of Sour Kosher include citrus, Diesel and spice. The potent and long-lasting effect is more mental than physical. 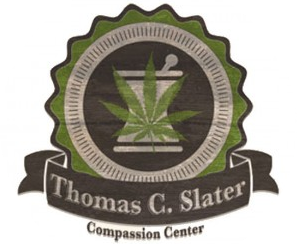 Medical Benefits: Patients can expect to experience euphoria, creativity, calm, numbness, appetite gain, and pain relief.